There are a lot of different options available for drivers looking for a full-size pickup, but the 2017 Chevrolet Silverado 1500 and the 2017 Ford F-150 remain two of the clear top picks in the segment. While both models are offered with a variety of powertrain options, the Chevy Silverado 1500 pulls ahead in critical areas like max horsepower, towing, and advanced features. 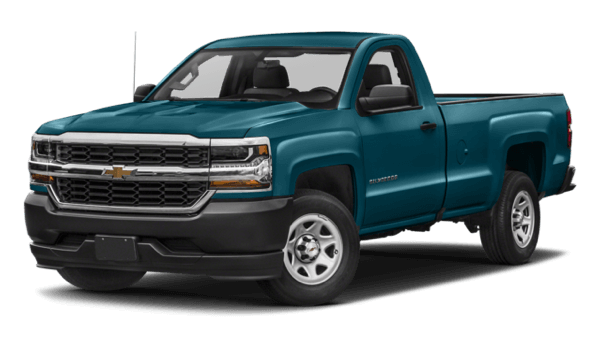 Take a closer look at both pickups, and discover the new Chevy pickup near Bloomingdale at Sunrise Chevrolet in Glendale Heights. Chevy Silverado 1500: The base engine on the Silverado 1500 is a 4.3L EcoTec3 V6 that’s good for a confident 285 hp and 305 lb-ft of torque. 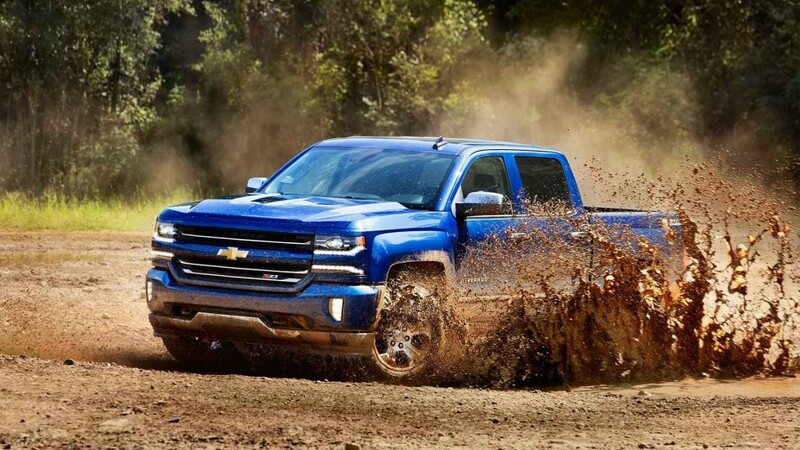 Of all the Silverado 1500 engines available, the most powerful is a 6.2L V8 that pumps out a best-in-class 420 hp. 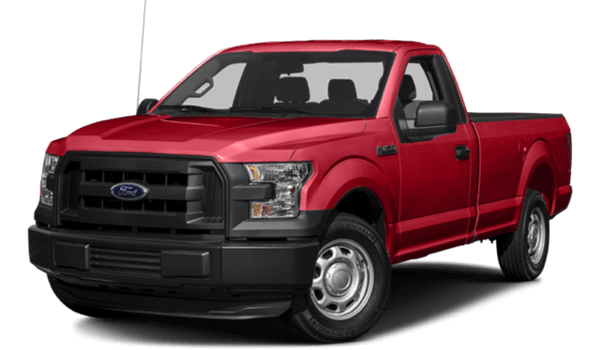 Ford F-150: The Ford F-150’s base engine is a 3.5L V6 that is only capable of making 282 hp and 253 lb-ft of torque. The most horsepower in the lineup comes from a 5.0L V8, which makes 385 hp. Chevy Silverado 1500: When furnished with its available naturally aspirated 6.2L V8 engine and the proper equipment, the Silverado 1500 can tow up to a class-leading 12,500 pounds. Ford F-150: The most towing on the Ford F-150 comes from its turbocharged 3.5L V6, which comes in just under the Silverado 1500 with a max capacity of 12,200 pounds. The Silverado’s bed and frame have been made using uncompromising, roll-formed, high-strength steel in order to ensure that it is capable of handling the rugged jobs that can only be tackled by full-size pickups. On the other hand, the Ford F-150’s aluminum bed frame leaves it more vulnerable to punctures and other damage. Whether you decide the Ford F-150 or Chevy Silverado 1500 is right for you, you’ll be able to access features like Bluetooth, advanced infotainment, voice-activated controls, and a variety of advanced safety features and sensors. However, only the 2017 Chevy Silverado 1500 is offered with features like Android Auto, Apple CarPlay, and a 4G LTE Wi-Fi connection that allows you connect to the Internet on seven different smart devices at a time. Do you want to see what the 2017 Chevy Silverado 1500 can do for you? Then come check it out at Sunrise Chevrolet. Our dealership is located near Bloomingdale at 414 E. North Ave in Glendale Heights, IL, and we’re easy to reach at any time.